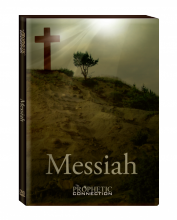 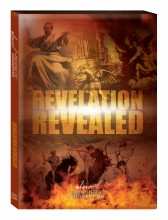 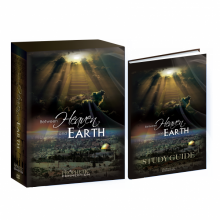 This DVD set explores how the prophetic passages of the Bible anticipate tomorrow’s headlines. In these ‘Last Day’s’ discover what the Hebrew prophets and Christian apostles had to say about these troubled times that were to precede the coming of the Messiah or Anointed One. 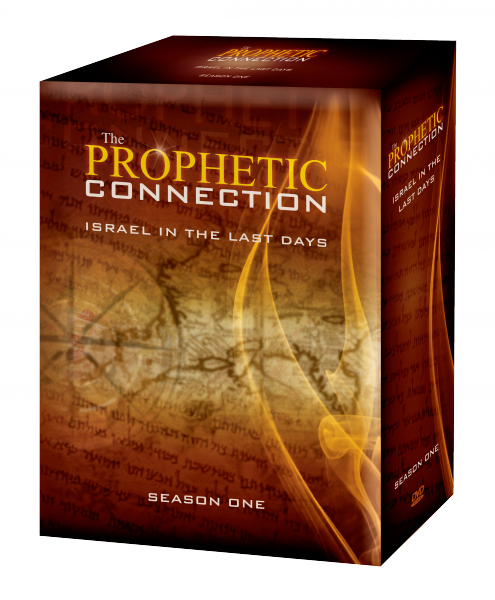 This timely made-for-TV Season 1 of The Prophetic Connection, filmed entirely in Israel, will transport you to the Holy Land and into the Bible as you connect the prophetic dots from the past, to the present, and into the future.